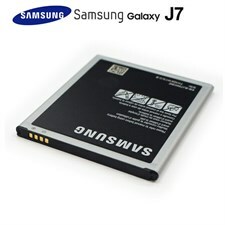 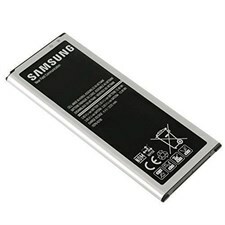 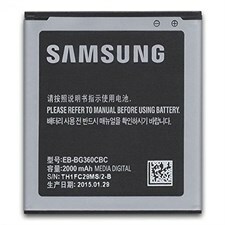 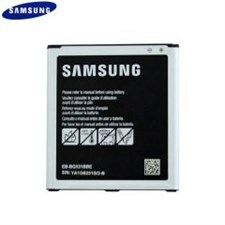 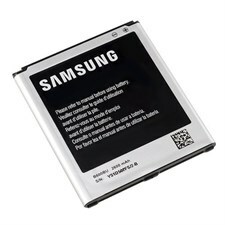 This is a replacement battery for your Samsung Mobile Phone. 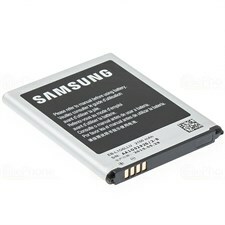 Why not keep a spare battery so you don't miss that important call or when you run low on battery life. 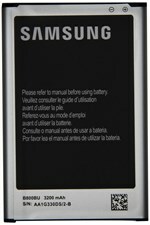 Also useful for holidays etc, or why not keep a spare battery at work in case you forget to charge your phone at home.